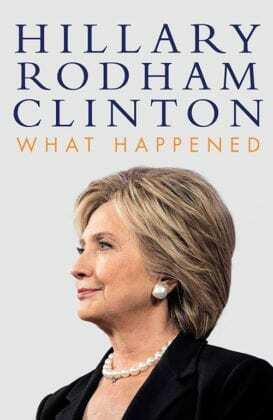 Hillary Clinton just released a new memoir, What Happened, about her 2016 campaign for US President. 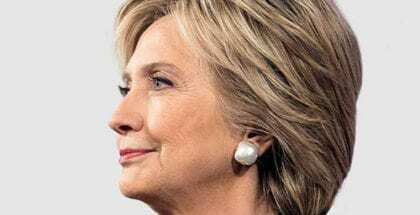 In the memoir, she claims to regret not embracing a type of Basic Income proposal, which she dubbed “Alaska for America”, as part of her platform. Hillary concludes this portion of her memoir by urging us that “we have to think big and think different”, suggesting policies like “taxing net worth instead of annual income” in order to reduce inequality. She says we need to “rethink how Americans receive benefits such as retirement and health care so that they’re universal, automatic, and portable”. Thank you Sara, for this article. I missed the LinkedIn interview and was not likely to make it to the end of her book. I hope policy-makers will heed that quote in the last paragraph. Regrets… the world is full of. As I read HRC’s new book, my interpretation is that the body of your article is rather correct, but that your article’s title “Hillary Clinton regrets not proposing Basic Income during her 2016 campaign” is rather incorrect. Of course, Hillary Clinton’s own record contradicts any notion that she would tolerate the basic income guarantee. Clinton was the primary architect of the policies to end actual welfare aid, and expand the number of workers who could be paid even less than minimum wage. These policies tore apart countless families, and plunged so many into hopeless poverty while enabling US corporations to enjoy record-breaking profits. Bill and his team just made it cool to ignore the consequences. The record stands as proof that the Clintons have consistently served corporate and financial powers. At the least, Bill Clinton had signed on to NAFTA, while Hillary Clinton worked long and hard to get the TPP through Congress. These “free trade” policies have played a very important role in the overall economic deterioration of the US. The basic income guarantee would force employers to pay a living wage just to be able to get workers — something that is utterly unacceptable to corporate powers.